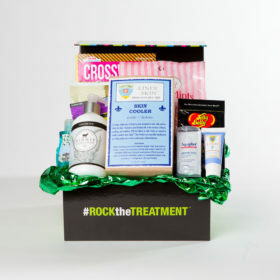 At ROCK the TREATMENT™, our goal is to be the premier source for chemotherapy and radiation gift baskets. When you have a friend or loved one who is going through cancer treatment, whether it be chemo or radiation, you certainly have the desire to help them in whatever way you can. But it’s hard to know what to do to encourage them during such a difficult time. Many of the gifts we buy just don’t seem right, and you want to send a gift that will make a difference and encourage. That’s why we offer thoughtful gifts for cancer patients tailored especially to their needs! What’s the best way to say, I care? Say it with a specialized get-well gift basket made just for the patient going through chemotherapy or radiation treatments. When developing our gift baskets, we went straight to the source. We talked to people who had experienced cancer treatment, along with medical professionals, to learn what an ideal gift is for someone going through cancer treatments. With input from cancer survivors, medical personnel, and caregivers, we have come up with a line of cancer gift baskets that will help your friend or loved one to ROCK the TREATMENT™. 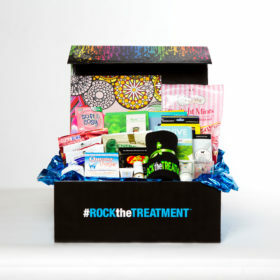 With gifts for men, women, and children, ROCK the TREATMENT™ has a cancer treatment gift basket for that special person in your life that needs a boost. Our gift baskets include items specially designed to support cancer patients during treatments to assist in their health and physical comfort. Each item has been specifically chosen to be useful for cancer patients going through chemotherapy or radiation, and we design all of our baskets to be bold, colorful and empowering. We have a number of different baskets to choose from, including those of different sizes and different selections for men, women, and children. Men's cancer treatment gift baskets and women's cancer treatment gift baskets include specially designed skin products, immune system boosters, and nausea reducers to keep the patient comfortable during chemotherapy or radiation. For someone who hasn’t gone through treatment, or who hasn’t been close to someone who has, it can be hard to understand how much of a toll it takes on your body. 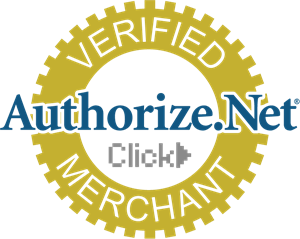 These items show that you do understand and that you’re there for them. 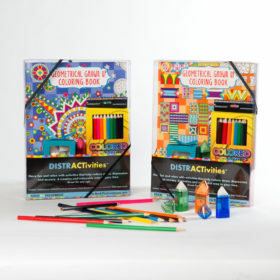 Children's cancer treatment gift baskets include art projects, games, lotions to help repair the damage from chemotherapy and radiation, and kids Queasy Pops to help eliminate nausea from cancer treatments. We also include a cute, cuddly friend to keep them company, which helps them continue to be playful and imaginative in the midst of their treatment. To see our different boxes and what each includes, head over to our chemo baskets or our radiation baskets pages. We don’t just sell gift baskets – at ROCK the TREATMENT™ we offer gift baskets for cancer patients that are “in tune” with everything they need to ROCK the TREATMENT™! With the incredible advancements in medical technology, most cancer patients have all of the reason in the world to stay positive and optimistic – but it can be really hard! Beyond the fear of losing their battle to all of the physical stress and anxiety, it’s a very difficult disease to endure. That’s why we believe it’s so important for the loved ones of cancer patients to rally around them during their treatment, and why we believe that thoughtful, useful gifts can be so beneficial for their well-being.